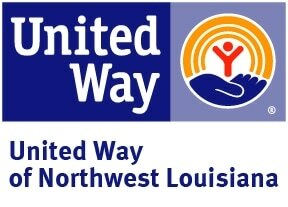 ​© 2016 Food Bank of Northwest Louisiana. All Rights Reserved. (1) mail: U.S. Department of Agriculture; Office of the Assistant Secretary for Civil Rights; 1400 Independence Avenue, SW; Washington, D.C. 20250-9410. (2) fax: (202) 690-7442; or (3) email: program.intake@usda.gov.